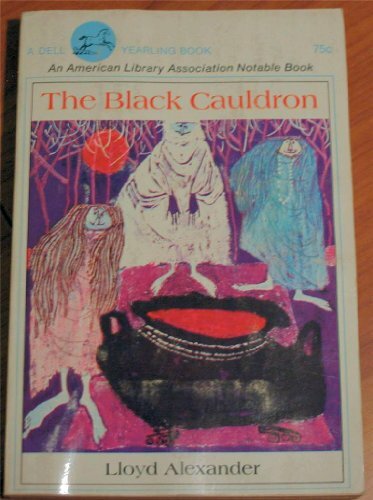 The Black Cauldron was written by Pat Alexander. The Black Cauldron was published by Holt Rinehart & Winston. 1/10/2010 Joshua Baker said: Awesome series of books. Incredible worlds, characters, and creatures and full of fantasy.